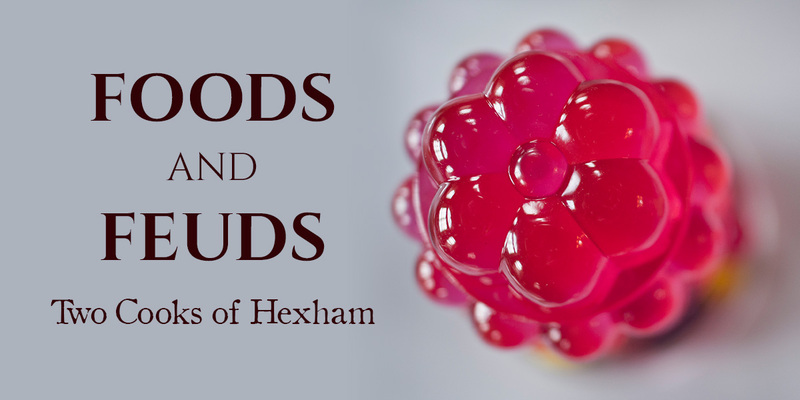 Join us for a sneak preview of November Club’s new work-in-progress - celebrating the 18th century Hexham born author of the most successful cookbook of all time, The Art of Cookery made Plain and Easy. This is an imaginary time travelling gathering, bringing Glasse, Ann Cook (Glasse’s sworn enemy and rival) and Isabella Beeton together, to cook whilst they talk about their hopes and dreams from conflict to sisterhood. Presented in association with Queen's Hall Arts, Hexham and Blackfriars Restaurant, Newcastle. Supported by Arts Council England, Northumberland County Council, The Catherine Cookson Trust and The Leche Trust.